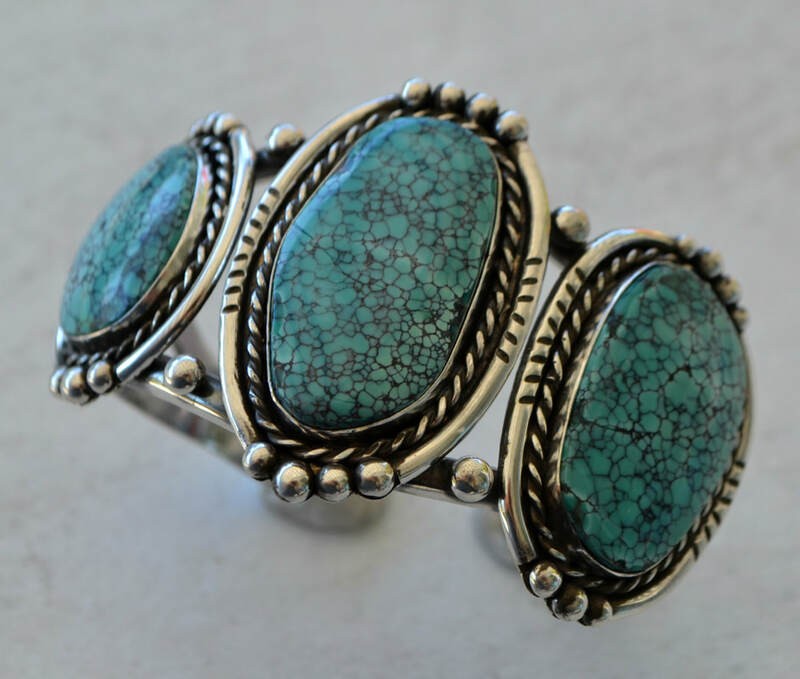 ​Who doesn’t like the classic southwest 3-stone cuff? In this two-day class you’ll learn how to pick and set a cabochon, different techniques to create your own settings, how to form a bracelet out of ½ round wire and finally how to put it all together. 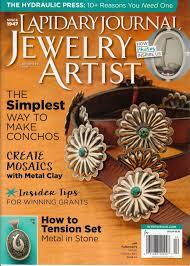 Jeff says, "I stated making jewelry when I was 16, cuz I wanted a silver and turquoise bracelet." 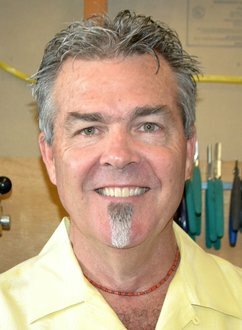 Artist Jeff Fulkerson has been creating stunning, imaginative jewelry for over 30 years as well as a contributing artist to Lapidary Journal’s Jewelry Artist Magazine. 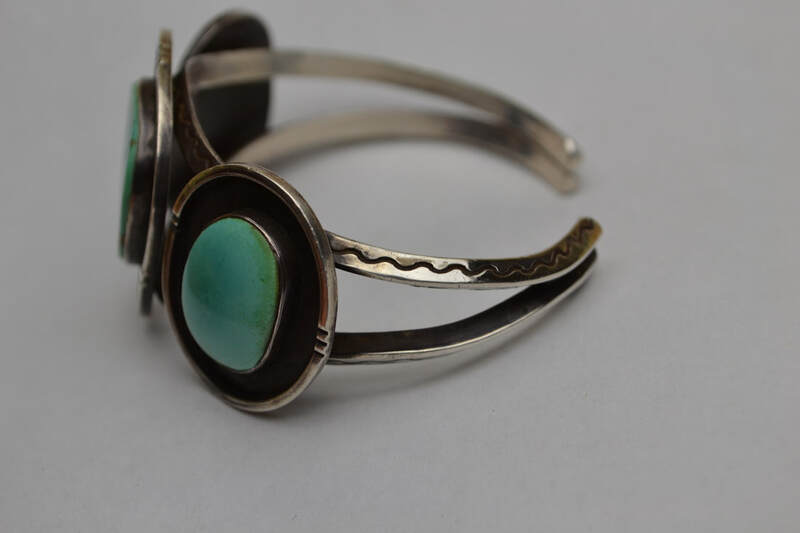 Jeff is a self-taught silver-smith with a background in construction and design, and he counts himself fortunate to have studied with many great Native American artists throughout the years. Bring everything you can carry! You may cancel up to 45 days prior to the start of the class and receive a full refund, less $25 processing. Registration is not transferrable. You may not sell your seat to another student.